"Man, this is the second-worst episode of Doctor Who I've been in." Because my Patrons are just so gosh-darned nice. It was, of course, one of the highlights of the Fiftieth Anniversary. 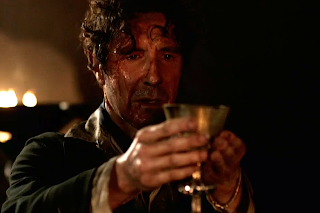 A tremendously sentimental and cool moment for fans, a fantastic way of officially revealing what the Hurt Doctor was, and a lovely gift to Paul McGann, who will pretty much never have the TV Movie be someone’s introduction to his Doctor again. And we have a full set of regenerations now, if you care about that sort of thing. 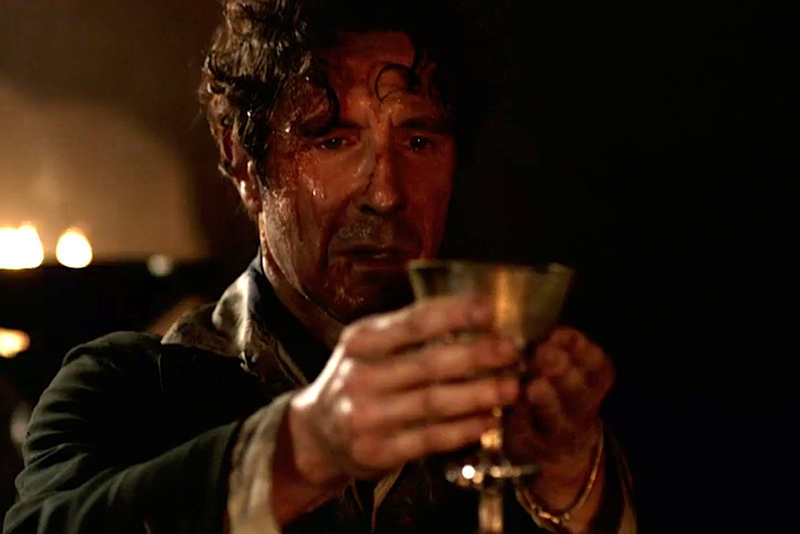 Just about the only thing it isn’t, really, is a satisfying ending to the Eighth Doctor Era. Which makes it all the stranger that he doesn’t. Even before time was rewritten, of course, this was true. Davies deliberately inserts a gap between The Waters of Mars and The End of Time, even opting to develop the running Queen Elizabeth I joke within it. 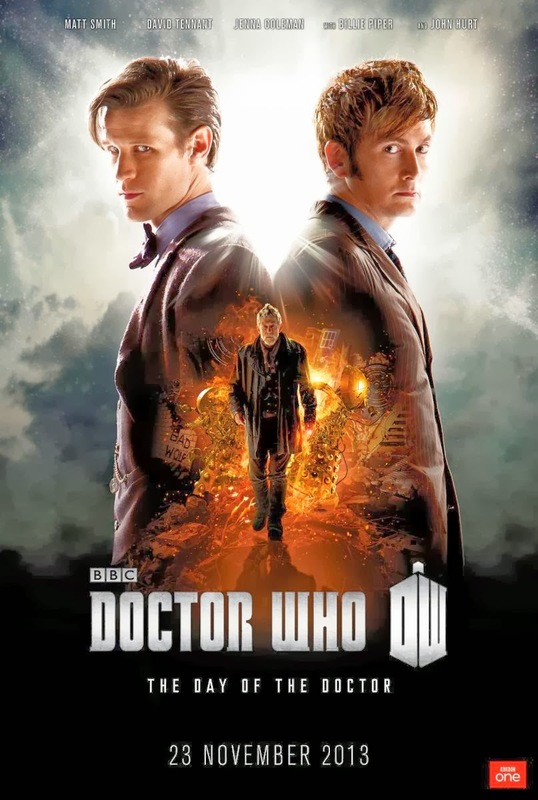 In this regard, The Day of the Doctor slots in with precision, just as it does with The End of Time, which it goes out of its way to make sure it still fits in with. So much so that Tumblr became an entertaining place in the immediate wake of The Day of the Doctor, as scads of people cried foul about how it contradicted the Davies era only to have scads of people point out all of the tiny little things that Moffat did to actively and meticulously match the Davies era. Good morning everyone. Some orders of business before the post. First of all, the Kickstarter continues to be blowing me away. As I mentioned over the weekend, I was needing more stretch goal ideas. T. Hartwell had the winning idea: an art book version of the Logopolis entry formatted to look like a Choose Your Own Adventure book. Read about it here, and consider contributing. The costs for ebook and print editions are the same there as they will be on Amazon, so if you're even going to buy the Hartnell second edition when it comes out, go ahead. There's also some new rewards to check out. Second, if you missed it, I got invited to join Mac Rogers as a panelist on Slate's Doctor Who recaps for this season, and got to discuss Hide with him this week. Given that the episode had what some are immodestly calling a shout-out to this blog (I remain silent but terribly amused), this was perhaps an auspicious omen. Certainly I had fun, and if you want a preview of some of my thoughts on the Moffat era it's probably a good read. That's up over here. By the end of the Lucie Miller run, of course, things had changed somewhat. 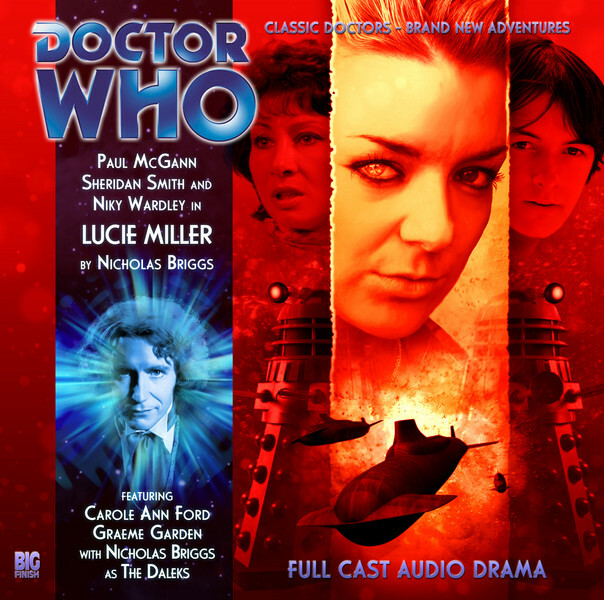 The audios were no longer being made for first transmission on BBC 7, although they still got around to being aired there eventually. The audios were instead transitioning to their current form, namely the Dark Eyes box set in which an entire short season of audios drops in one $60 box set ($35 for digital download) - in other words, to fan products supreme. But this transition didn’t rip out the existent DNA of the Lucie Miller run. These were still designed to be new series inspired stories for the modern era, as opposed to ones mimicking or following from the logic and structure of past eras. Sorry I'm late. Was up late chasing a deadline on the Flood book and forgot to queue anything here. In any case, Human Resources. 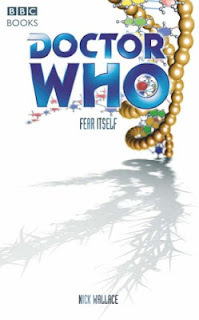 The cheekily-named Eighth Doctor Adventures line from Big Finish is an oddity. On the one hand it seems faintly ridiculous - yet another bite at the apple in terms of getting the fizzled McGann era to work right. 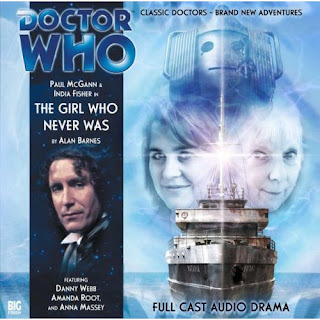 On the other, with the exception of the TV Movie itself this is as high profile and mainstream as McGann ever got, in that the first season of these audios got their first airing on BBC Radio 7, with CD release following. 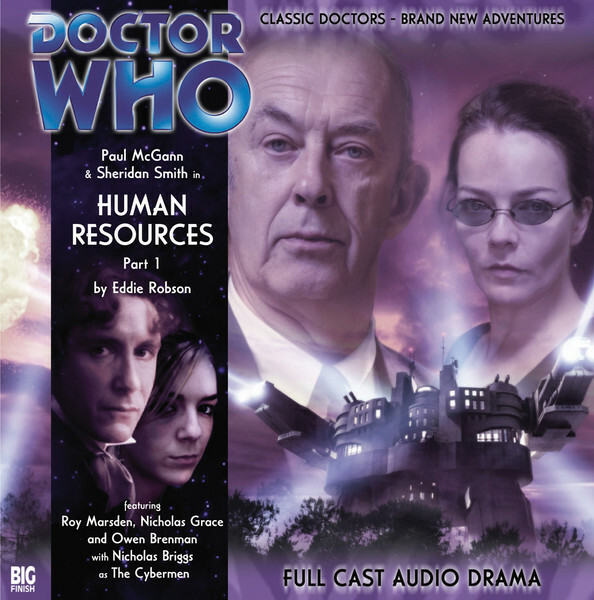 Later seasons came out on CD first, but Human Resources is notable as one of only nine times Paul McGann appeared in a Doctor Who story that was designed for transmission to the general public instead of for sale to dedicated fans. This isn’t quite the last Time Can Be Rewritten entry, but it’s getting there. 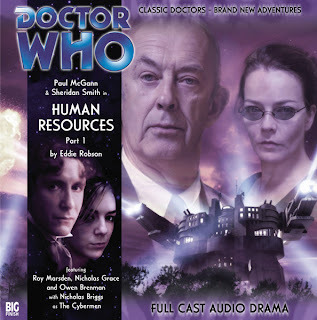 All that’s probably left after this are the two Lucie Miller audios we’re going to cover and The Gallifrey Chronicles, and the latter one is a debatable case. (Of course, I suppose it’s theoretically possible that the October Destiny of the Doctor audio will manage to sneak into the Tennant posts.) 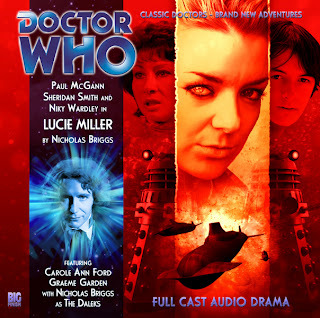 But even the Lucie Miller audios aren’t Time Can Be Rewritten entries in the usual sense. They were McGann audios in the Tennant era, yes, but they were essentially another McGann timeline - a fifth draft of the Eighth Doctor. This is the last time we get a Time Can Be Rewritten entry in the proper sense: an active revisitation of a past era of Doctor Who. And it is, by its nature, a bit of an odd one. Lungbarrow at least attempted to feed directly into the TV Movie. It didn’t last. 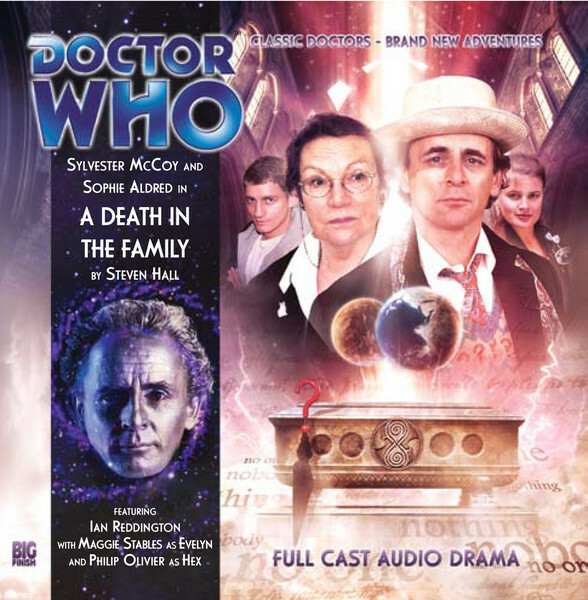 There’s about three dozen stories, mostly from Big Finish (whether audio or their Short Trips series), that feature an “older” version of the Seventh Doctor. 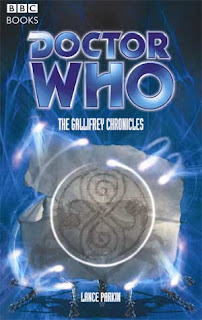 Arguably the first one of these actually comes just three months after Lungbarrow in the form of Terrance Dicks’s The Eight Doctors, but claiming that would involve trying to reconcile The Eight Doctors with the Virgin line, or, for that matter, with anything at all. But I’m two weeks ahead of myself.